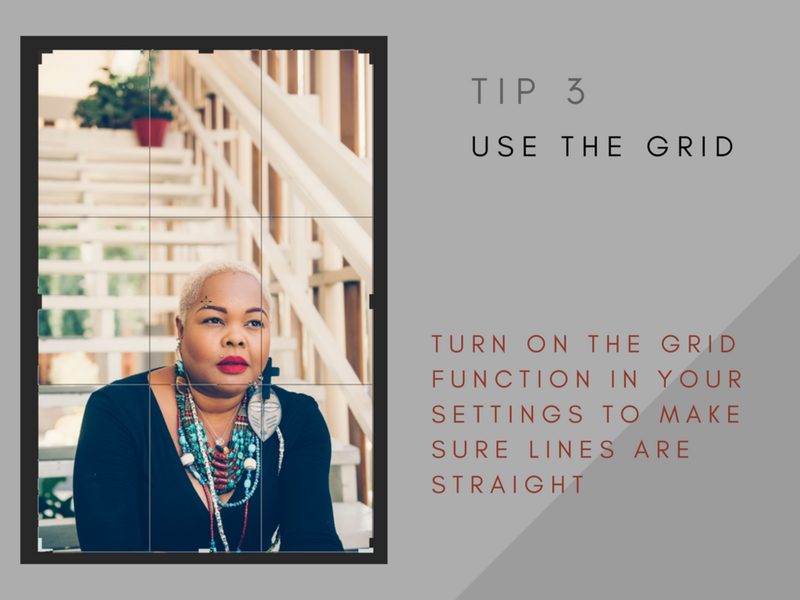 Presets have traditionally only been for people with an Adobe CC membership and/or Lightroom who do desktop photo editing…which is awesome, of course, for those of us who love to edit in that way. But now, everyone and anyone can edit and create beautiful images on their phone. And let’s be honest, we alllll love to edit on our phones :) Preset editing has now been democratized! Lightroom CC is now a free app for iOs and Android. Click through to download. 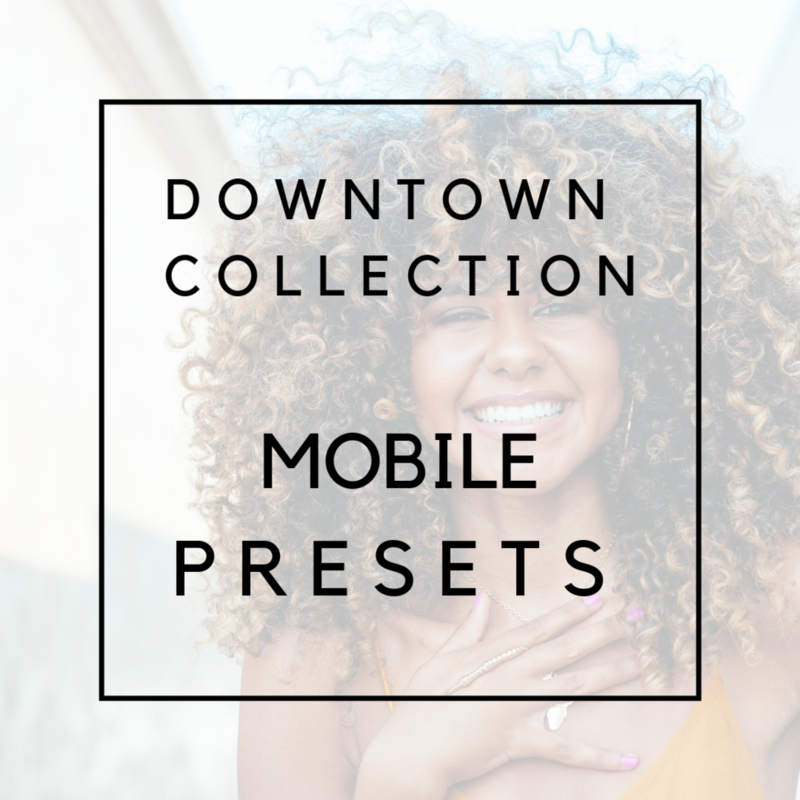 All of my presets are now available in mobile as well! 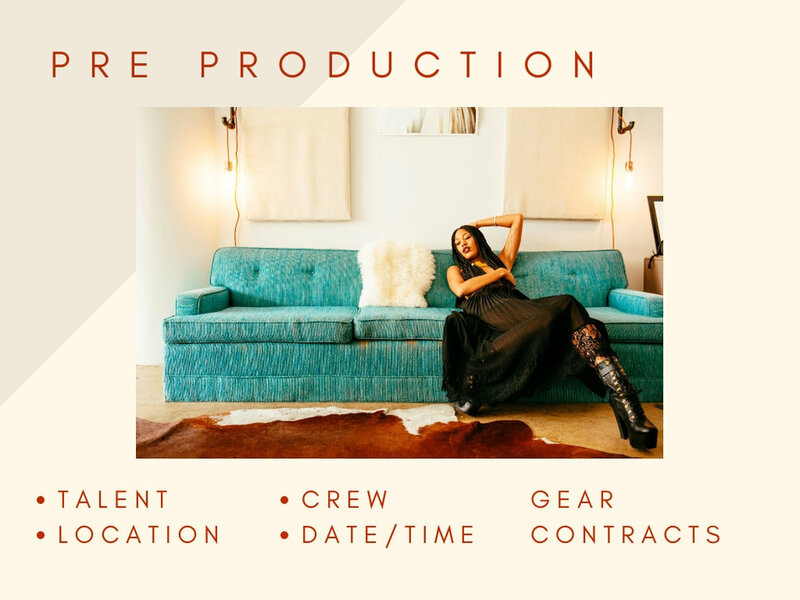 Presets are sold in bundles at a SUPER low intro rate of $4 each for the Downtown Collection and Loft Collection. 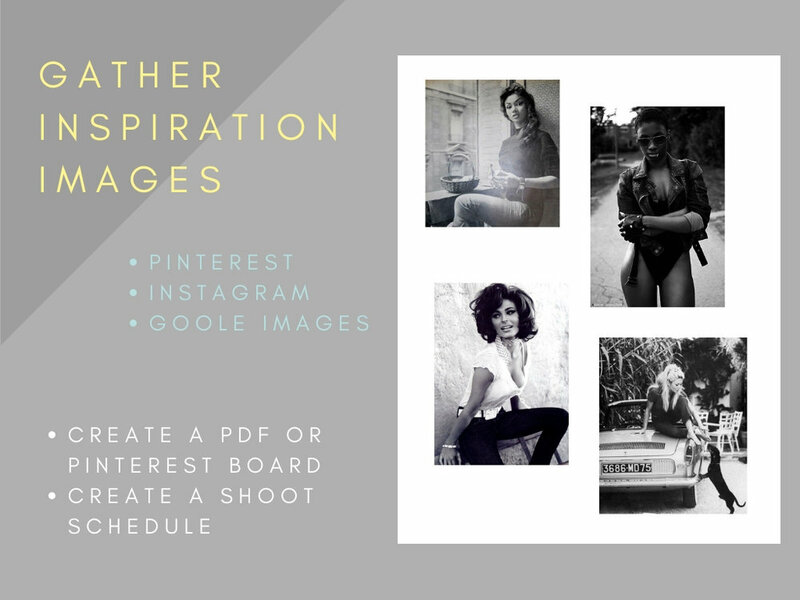 Our 4 preset B&W bundle is now only $2.00. And our Ultimate Collection, which includes 20 mobile presets is only $9! And even better, all desktop bundles now come with mobile versions of the presets! All preset purchases come with an installation PDF, but if you’d like to learn how to install any mobile presets purchased elsewhere, please download this free guide. Hit me up if you have any questions! I welcome your feedback as well!